Every year I look forward to the new shows coming out, hoping there will be a gem among them. I found a few last year: Rosewood, Blindspot, Supergirl and Zoo. 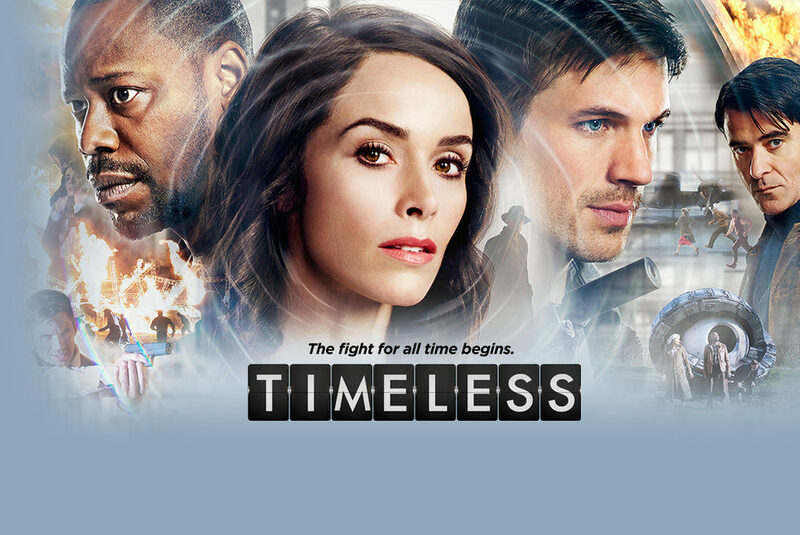 I love suspense and mystery shows the most, but a good show about good versus evil will get my attention. I’m glad to see them back this year. 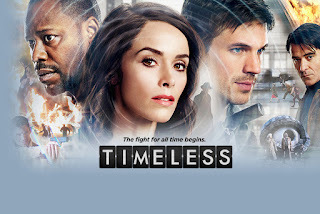 I’ve looked through the new shows coming out this year and there are a few I will try out: MacGyver (because I loved the first version years ago), Designated Survivor (Tom Claney had a book about Jack Ryan, part of the cabinet, suddenly becoming the president because all the ones before him were killed like the premise for this show—fantastic book), Frequency (interesting premise), Timeless (to be honest the hero looks dynamite, but also the premise is intriguing), Victoria (I love history and love a lot of the shows on PBS Masterpiece—after all they brought us Downton Abbey) and last but not less, The Crown (about Elizabeth II early years—I grew up in that time and I’d like to see how it is handle). What new shows did you like last year? Are there any ones you're looking forward to this year? My recent release (out this month on September 27th is Deadly Night, Silent Night) is part of a box set with 7 other Christian contemporary writers. 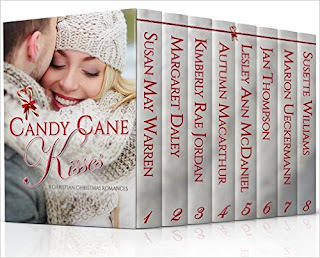 Until October 3rd, the box set, Candy Cane Kisses is 99¢. Check it out here. Designated Survivor, Bull, Notorious, and MacGyver are on my new-to-watch list. Looking forward to the returing NCISs, Quantico, Madam Secretary, Shark Tank, Criminal Minds, and Big Bang Theory. I forgot about Bull. Also I love the Big Bang Theory. Laugh out loud type of show. My hubby is the TV aficionado. He looks at all the new shows and tells me about them. If I'm interested, I might watch. I'm ready for the Big Bang Theory. It is good for a laugh. A number of shows that I watched went off the air. I also like The Arrow. I'm a Netflix watcher. I loved Peaky Blinders! Currently watching The Killing. Yes, these shows are somewhat violent, but the characters and actors are fabulous. I'm looking forward to seeing George Eads in MacGyver. I loved him in CSI.